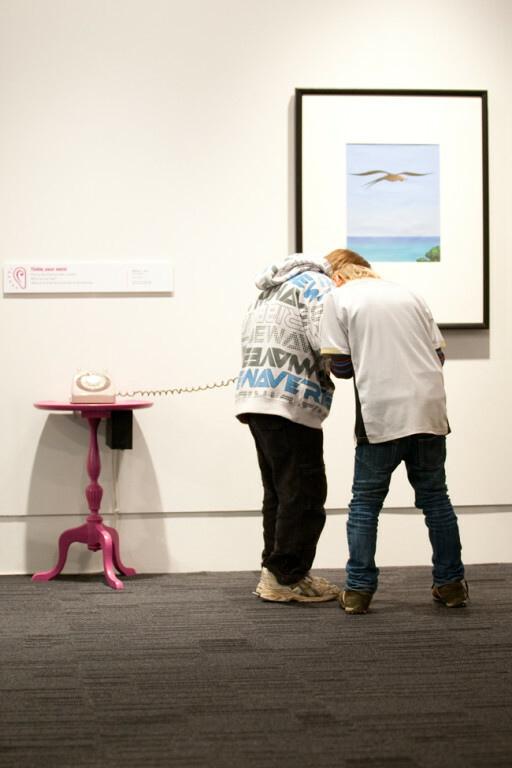 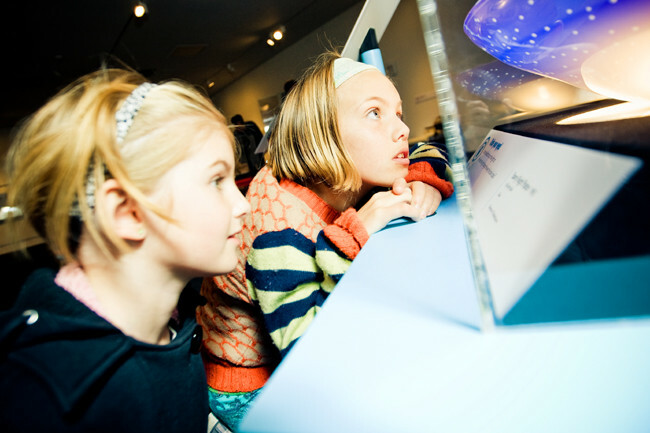 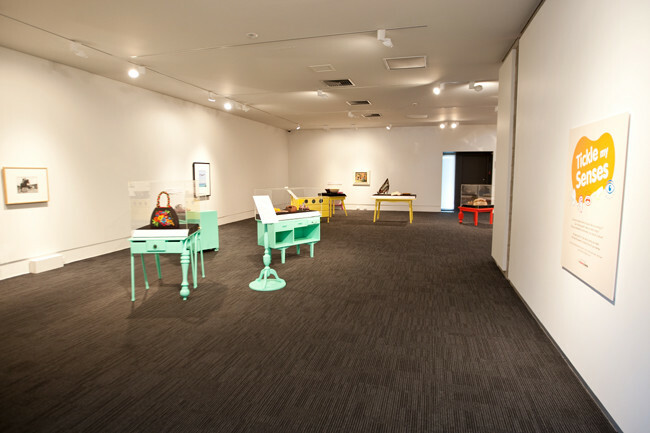 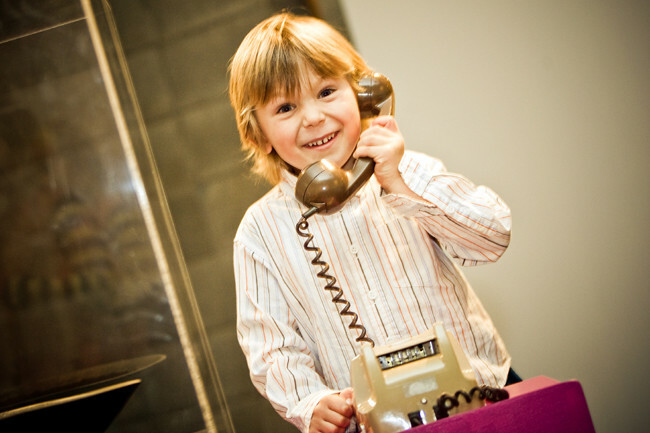 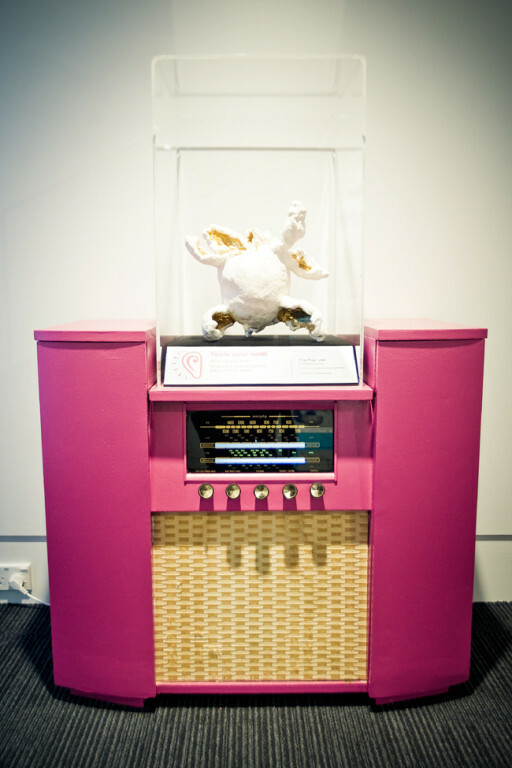 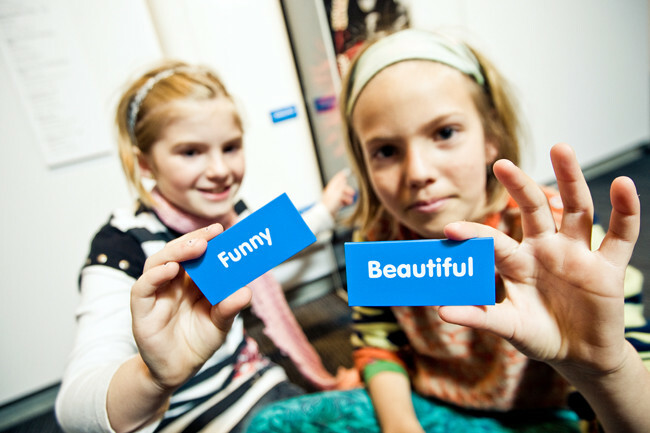 This engaging exhibition included over 40 artworks from TheNewDowse collection, and was targeted at kids aged 3 to 10. 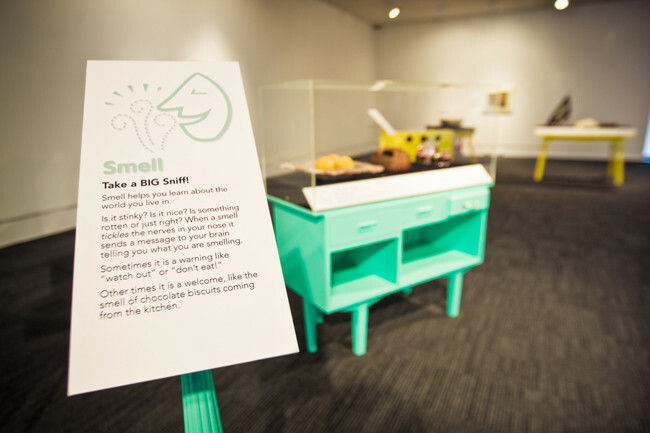 Taking inspiration from one of my favourite childhood books, The Lorax by Dr Seuss, I worked with The New Dowse team to develop a slightly zany, colourful exhibition. 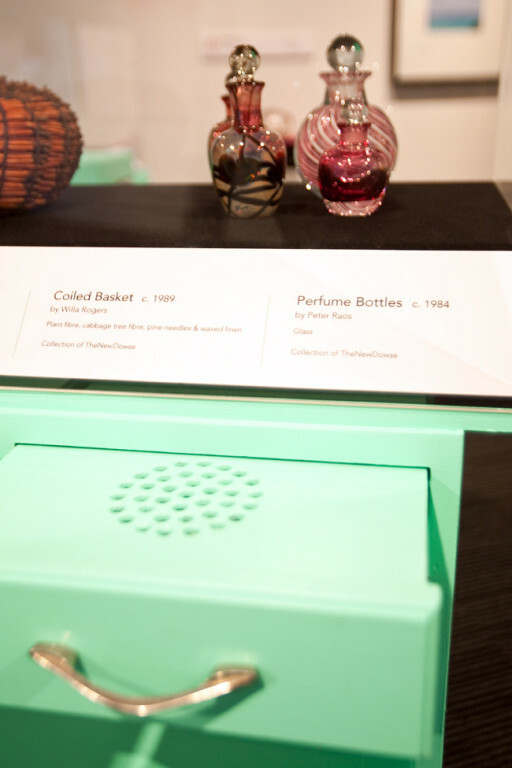 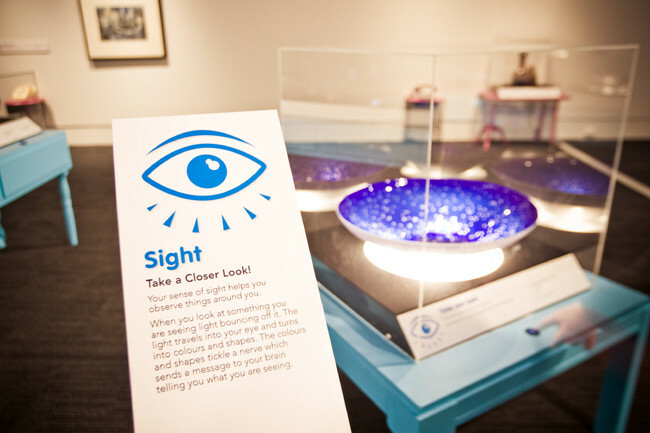 People interacted directly with the works using their different senses: smell, sound, touch, sight, and taste. 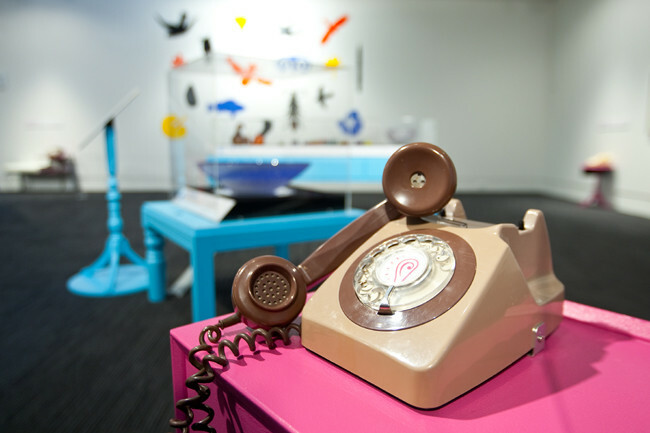 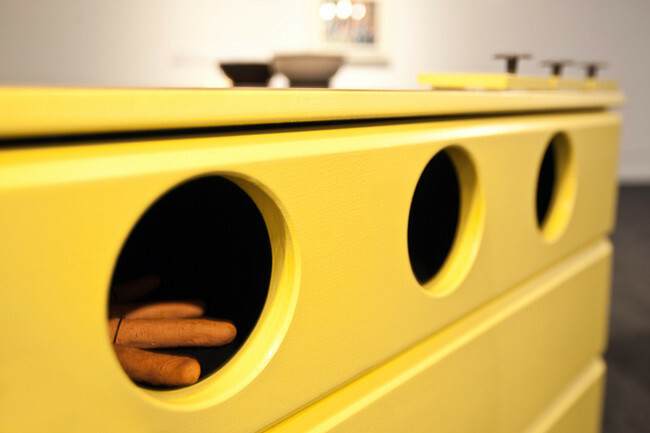 Secondhand coat stands, a big old radio, a fridge, tables, benches, dressers, and desks were all fixed, 'frankensteined', and painted to make quirky and functional exhibition furniture. 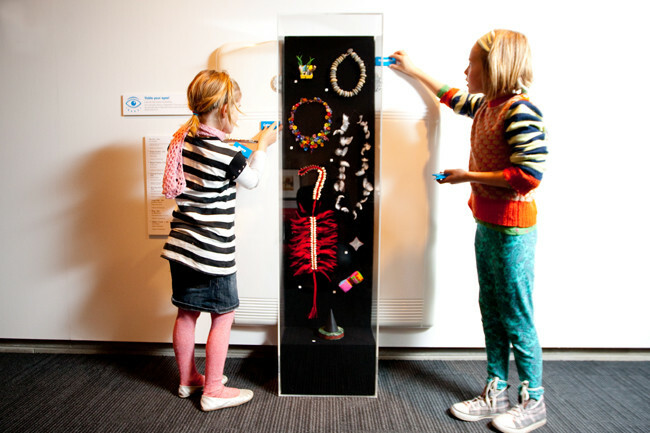 Recycling allowed us to reduce the use of new materials and resources for the exhibition, and hopefully to also set a precedent of developing creative and engaging exhibitions with more thought towards sustainability.